It is good practice to apply to your VAT office for your number at the same time as you register your business. The easiest way to do this is to apply online through the VAT website, the form is easy to complete. Registering for VAT is an important step in the setting up of your business and for many it can be daunting, which is why Business First has fully trained VAT specialists available to provide help and information each Thursday. Documents required to register for VAT. Registering for VAT isn’t difficult and once you have done it you can start concentrating on your business endeavour; the process takes approximately 7 working days. When you visit Business First, you will be asked to prove your own identify, or that of the person legally responsible for the limited liability company you are representing. Usually, for individuals and none limited liability companies an I.D. card of passport is acceptable. For limited companies, their Memorandum and Article of Association will also be required. 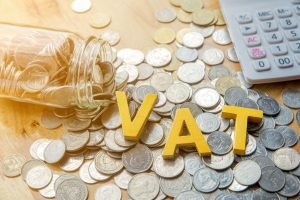 In addition, the VAT office will also need: • A description of the business and what it involves, for example plans; • The date the business commenced, or aims to begin; • The amount of revenue the business intends to turn over. Frequently asked questions about VAT. 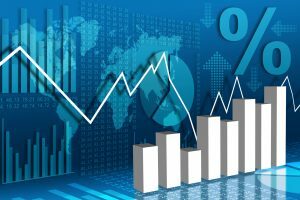 What rate of VAT is charged and what goods and services does it apply to? All goods and services, unless exempt, attract a VAT levy. However, the applicable rate varies depending on the business. The standard rate is 18%. There are some other rates of VAT and goods and services that do not attract VAT. • 7% applies to the provision of accommodation in a hotel, boarding house or other place licensed under the Malta Travel and Tourism Act. • 5% is charged on confectionary and other such comestibles, the supplying of electricity and items used for medical purposes. • 0% is applicable to most forms of transport, including international passenger travel, travel by sea between islands for non-business purposes, timetabled bus services (tal-linja). Food for humans, pharmaceuticals, goods for export, goods supplied between the community. • 0% is levied on water supplied by a public authority, health and welfare services, businesses involved in the buying and selling of buildings or land on which to build and insurance and financial services, All the things that attract a 0% rating are referred to as exempt without credit. However, the company supplying the item or service can claim back any VAT incurred in doing so. 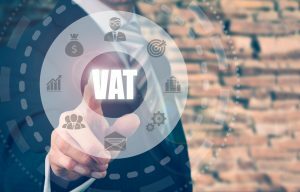 When this applies, the supplier does not need to be VAT registered. This also includes those charged 7% VAT for operating an establishment for paying guests, including holiday flats licensed under the Malta Travel and Tourism Act and limited liability companies who would be charged 18% for leasing immovable property to a person registered as a business. If I am expanding the nature of my business, do I have to register for VAT again? 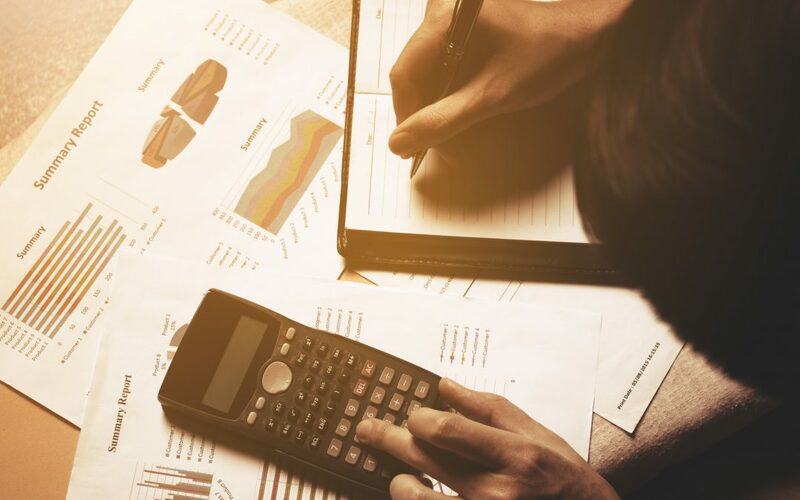 The answer is no, unless the expansion will be achieved by the setting up of a new limited liability company separate to your existing VAT registered enterprise. In that case, you will need a new VAT registration, separate to your existing business. Even if you don’t, you must advise the VAT Department of changes to the activities undertaken by your business, they will be able to advise you accordingly. How do I de-register for VAT? If you apply for VAT in Malta and then no longer need it, de-registering for VAT is easy. 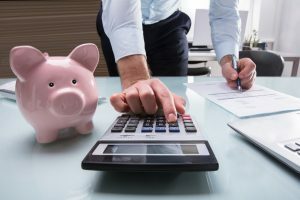 However, it cannot be accomplished until you have settled outstanding matters with the Department, including providing all returns and making any payments due up until the date you ceased trading. Once that has been done, a visit to the Department’s customer care team will complete the process. You should be aware that, unless you are exempt under Article 10, your last return should include VAT due on your business assets as well.